Jenny’s Wedding is a 2015 American independent film written and directed by Mary Agnes Donoghue. 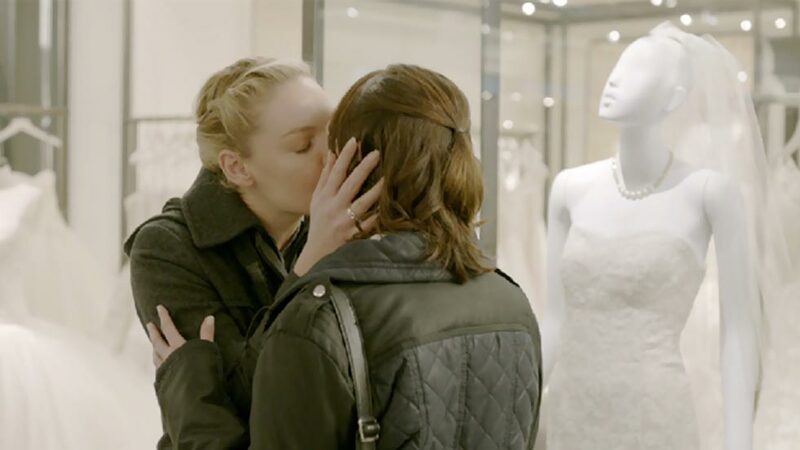 Jenny will get married to Kitty, but her family does not know her sexuality. Her parents, Eddie and Rose, have always dreamed of the day their middle daughter get married and are overjoyed when they find out that she is engaged, but not to whom they expected as she plans to wed a woman. Jenny has the support of her older brother, Michael, but has to deal with the prejudice of parents and the conflicts with her younger sister, Anne, who always felt rejected and less loved by the family. 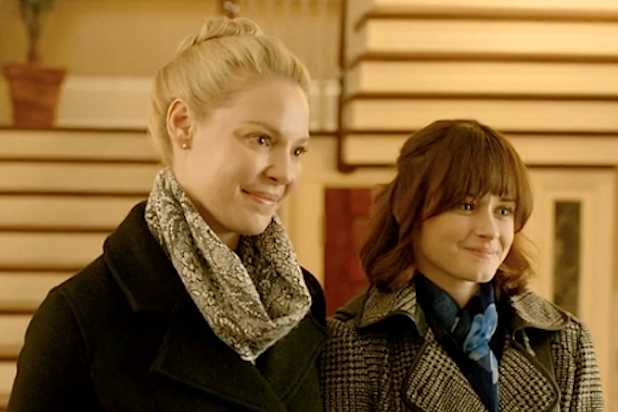 The film stars Katherine Heigl and Alexis Bledel.